Terracotta are continuing to release some classic Kung fu movies onto DVD, the latest is this effort starring Dragon Lee, Dragon’s Snake Fist. Two highly acclaimed martial arts schools see their centuries-old rivalry explode when their kung fu masters meet for a secret duel. The loser is forced into exile but many years later bitter rivalries reignite: the Crane Fist School and the Snake Fist School meet again, each vowing to destroy the other – this time for good. Director Godfrey Ho was known for his exploitation titles and B movies and sadly this is no exception. The plot if you can call it that meanders along with a fight scene every few minutes, so much fighting in fact that you become bored with it. 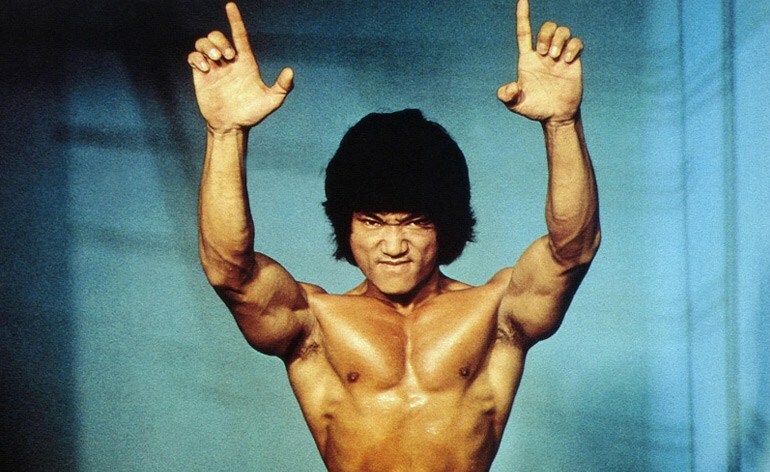 Dragon Lee is a very good martial artist with crisp technique, it’s a shame that he tries to copy Bruce Lee so much when he does not need to. Good to see a young Yuen Qiu, who you probably know from Kung Fu Hustle, but this production does not do a lot to show her talents. 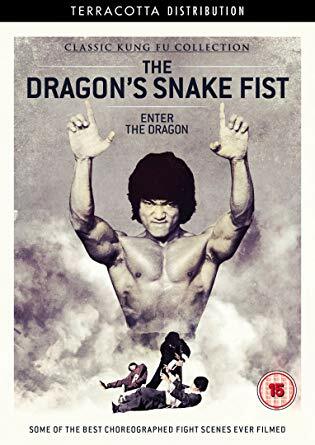 As the film is called Dragon Snake Fist there seems little of either style on show, more like Taekwondo type kicks and punches rather than genuine Kung Fu. If you’re a fan of this old school low budget movie then you may get some enjoyment out of the film and while the choreography on display is pretty good, all other aspects such as plot etc are par for the course. The print sourced by Terracotta is a mix of good and bad, one minute clear and crisp the next washed out and pale. The disc is not anamorphic, so you have to zoom to get the right ratio, thankfully there are no subtitles to lose as it only has the horrendous English dub track. Extras are short but good to see, Toby Russell has a short interview on the fly with the star Dragon Lee and also interviews producer Thomas Tang who sadly died in a fire not long after. 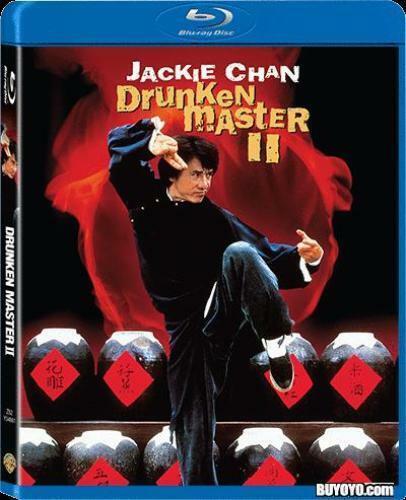 Terracotta should be applauded for bringing these obscure kung-fu classic movies onto DVD its such a shame that this one although having some good fights, is let down in every other department.